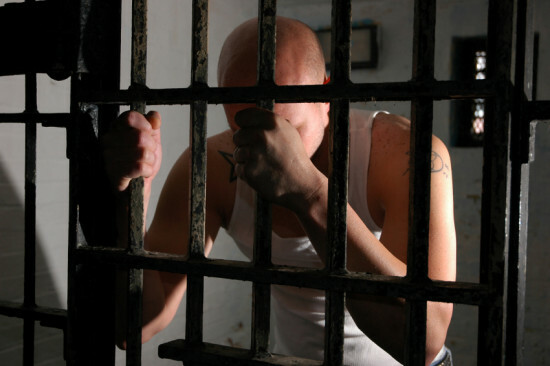 In recent months the legal aid available to prisoners has changed significantly. Starting on 2nd December 2013, legal aid is now only available to prisoners in England and Wales under four specific conditions: Parole Board reviews in which the Parole Board may direct release, Sentence calculation cases, disciplinary hearings which occur before an Independent Adjudicator, and some disciplinary hearings before a prison governor. These changes to prisoners’ legal aid will have a big impact on our legal system. They mean that legal aid is being denied to a vulnerable group of society who cannot afford to pay for their own solicitor’s fees. It is unfair for the Legal Aid Agency to suggest that prisoners can represent themselves on unfunded matters, which are very often complex and require specialist legal knowledge. Some of the issues for which prisoners will no longer be able to claim legal aid include category A reviews, sentence progression and access to courses problems, removal from open conditions, internal disciplinary issues, and pre-tariff review for lifers and indeterminate sentences. In addition to this, prisoners may no longer seek legal aid in order to make representations for re-categorisation. This is from category A down to category D. Further more prisoners sentenced with life or indeterminate sentences have also lost their right to legal aid funding for their pre-tariff review hearing, which takes place usually 3 years before tariff expiry. The Legal Aid Agency’s justification for this being that at this stage they can only be sent to open conditions and can not be released. Therefore liberty isn’t in issue. This is their view despite the hearing process being exactly the same, whether the Parole Board are considering open conditions or release. So if the hearing is the same, why should the prisoner be made to represent himself just because there is a different outcome? The complexity of the matter is the same. It’s understandable that these changes to prison law have been causing controversy among legal professionals and agencies working in this field. The Association of Prison Lawyers and the Howard League of Reform have already issued judicial review proceedings at the High Court regarding these matters. At O’Garra’s Solicitors in Leeds, we believe these legal aid cuts are both unnecessary and unjust, and will undermine the British legal system. If our legal processes do not exist to protect the most vulnerable members of society, who are they for?